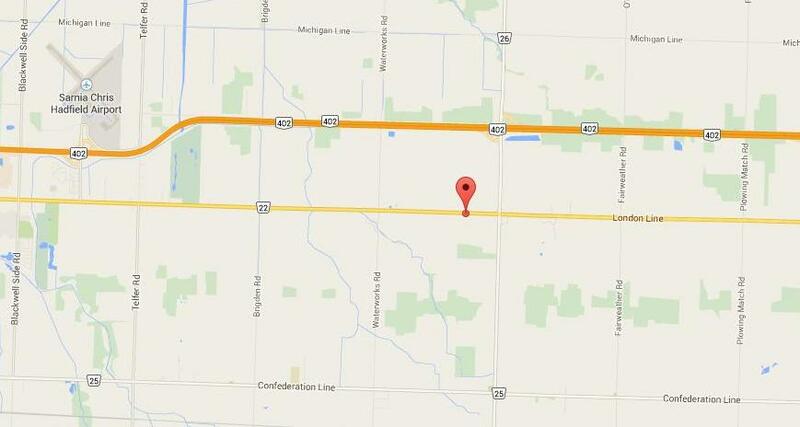 We are located on London Line just west of Mandaumin Rd., south side. Easy access from highway 402. NEW Open all year round. Regular hours Mon. - Thurs. & Sat. 10am - 5:30pm, Fri. 1pm - 5:30, Sun by chance. Sometimes open later, if the sign is out I am open or just give a call. Will update with any closers.